Last year, adventure gamers had the unusual opportunity to take on the role of a mechanical squid powered by the ashes of a genius inventor’s deceased granddaughter in indie Polish developer Paperash Studio's Dark Train. 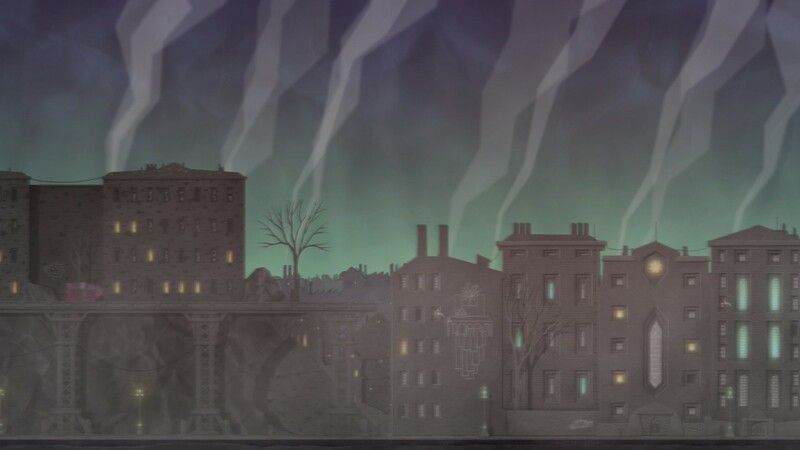 The game followed the exploits of Ann 2.35f, formerly Ann Tagrezbung, whose mission was to deliver her grandfather’s final invention – the eponymous Dark Train – to a mysterious client. 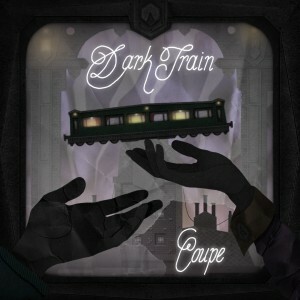 Now, Paperash are returning to this bizarre setting to bring players a standalone prequel of sorts, titled Dark Train: Coupe. Like its predecessor, Dark Train: Coupe will feature paper-based graphics, in which each scene is conceptualized and built as a physical model, then scanned and enhanced with digital effects. Once again the story centers around the Border City, a place where buildings are revered as gods, blueprints are the holy texts of their religion, and the ashes of the deceased are mixed with the material used to make bricks for the city’s construction. This game will feature Ann Tagrezbung as a main character, though as the events take place prior to Dark Train she is teased as being “quite lovely, unmechanical and still human,” in contrast to her decidedly non-human form in the original game. Dark Train: Coupe is chugging toward a third-quarter release this year on Steam for Windows and Mac. 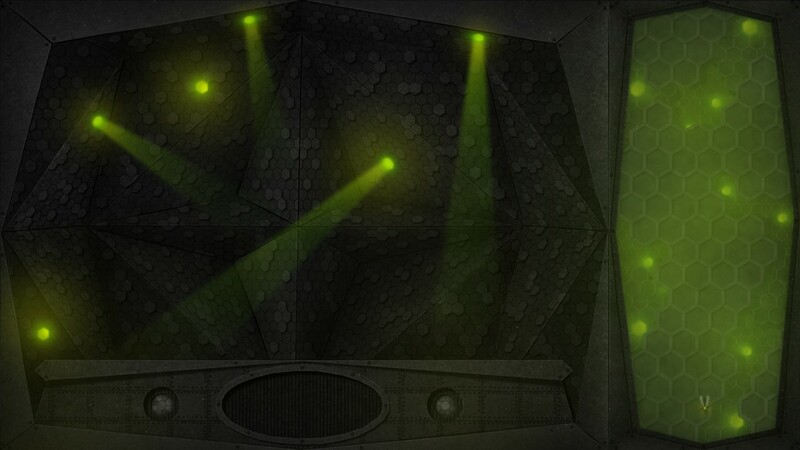 Those interested can find out more about the game, as well as the original Dark Train, on the developer’s website. Set on the same railroad but at a different time than Dark Train, this standalone prequel sees players once again on a journey with no way to turn back or stop the train.